By Fehim Tastekin for Al-Monitor. Any opinions expressed are those of the author, and do not necessarily reflect the views of Iraq Business News. 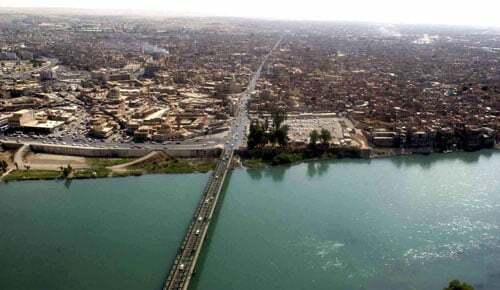 Turkey has launched an effort to help resolve the water problem of neighboring Iraq amid bilateral tensions over decreasing flow rates in the Tigris and Euphrates rivers, whose waters the two countries share. President Recep Tayyip Erdogan has appointed a special envoy to Iraq. Veysel Eroglu is a former forestry and water affairs minister who has been in Erdogan’s close entourage since the 1990s, when the president was mayor of Istanbul. Much in the style of a “water czar,” Eroglu has formed a special team of experts from various ministries and began work on an action plan for better water management in Iraq. Though Baghdad’s initial reaction has been positive, Turkey’s prospective road map might fail to satisfy Iraqi expectations, given the two sides’ diverging views on the causes of water shortages and how the problem should be resolved.